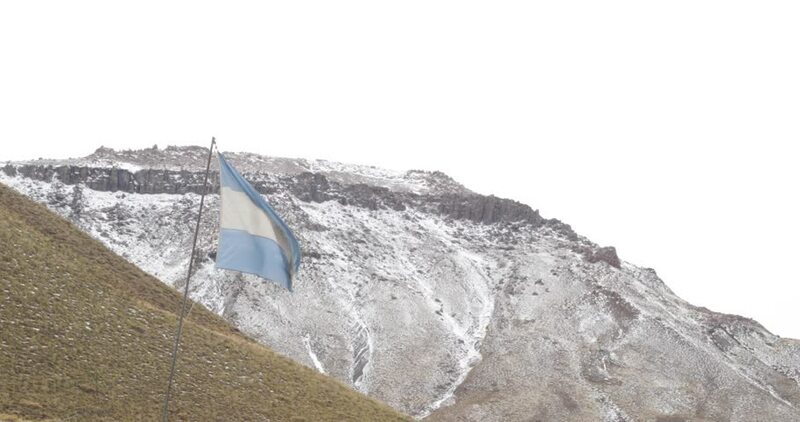 Argentinian weathered flag flowing and moving on a windy gray cloudy day with mountains with snow on the bakground. Mendoza, Argentina. 4k00:18Flight in front of Train Baikal coast Russia Siberia Buryatia. Largest frozen ice freshwater lake UNESCO Transsiberian railway. High mountains snow Day winter Blue sky Aerial from above helicopter 4k. hd00:23Birds eye view of animals together on the land in Africa. sd00:25Dutch coastline at nature reserve Voornes Duin , industrial area Maasvlakte in background. South Holland is one of the most densely populated and industrialized areas in the world.